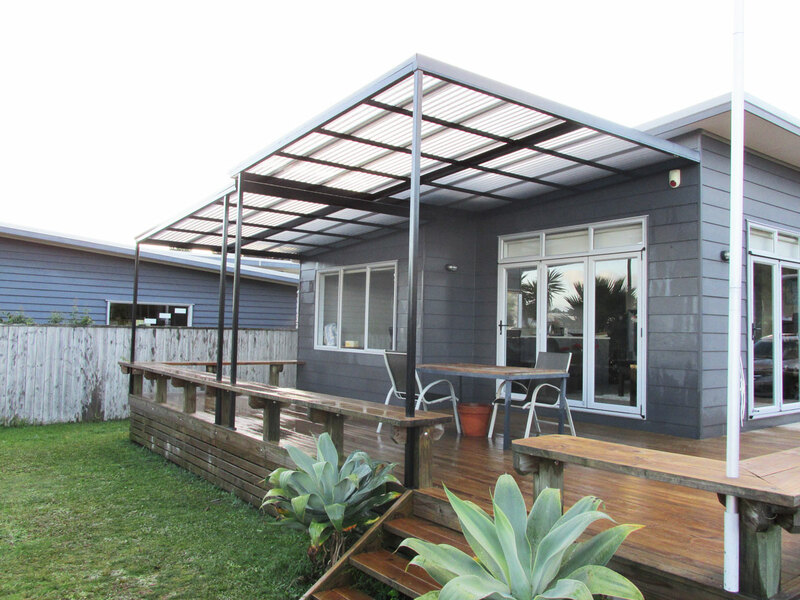 If you’ve found you need to extend your home because of an expanding family or changing lifestyle, Awesome Awnings have solutions which will provide you with extra space at a relatively affordable price in your outdoor living area. 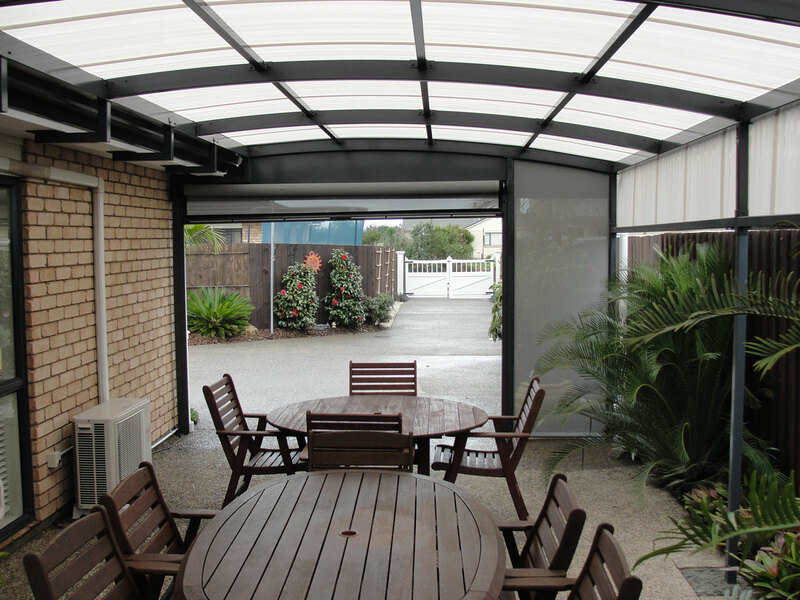 With our innovative engineering, Awesome Awnings can come up with a workable solution to keep your prized possessions safe from harmful weather conditions – summer, autumn, spring and winter. We provide awnings for your boat, bus, car and caravan. 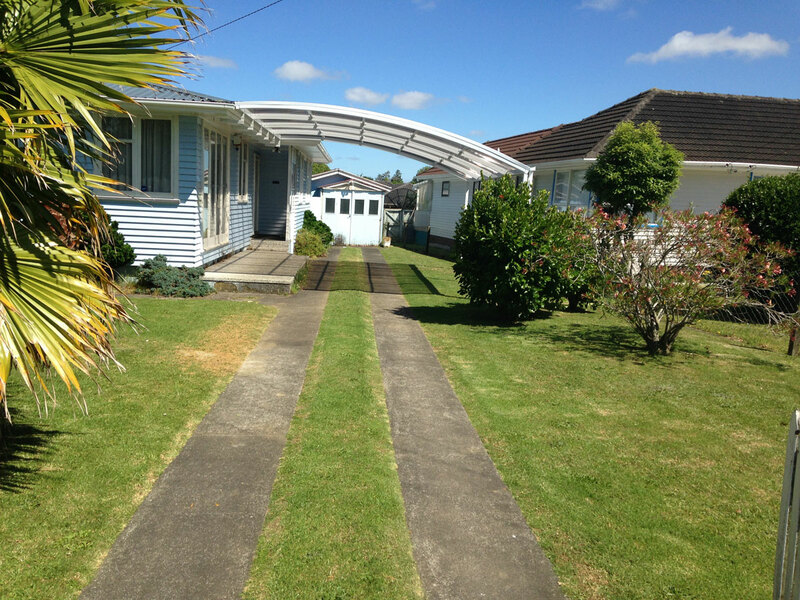 We manufacture Awesome Awnings exclusively, and we can offer a unique kit-set option to keen DIYers. 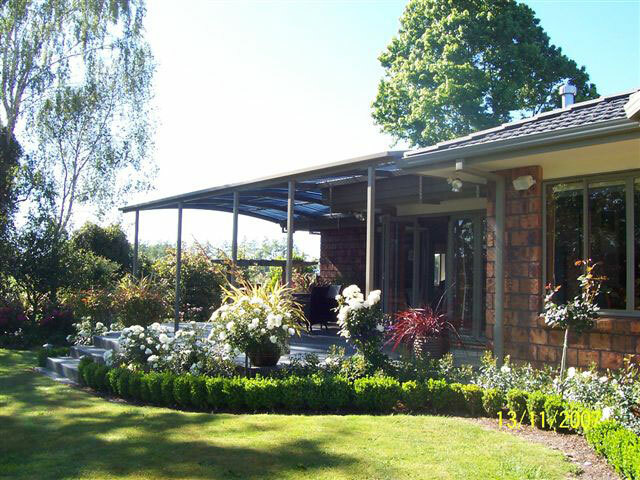 Kit-sets are currently the only option for customers living outside Auckland, as installation is restricted to the Auckland region.